Come and join the fun this Spring-Fall at Ijams Nature Center for our group dog training classes! There is something for everyone - whether you're a rookie or a long time client, you'll learn plenty of valuable skills in these group courses. Get started with a fun and informative basic obedience course that teaches effective communication skills, dog body language, and the core strategies of positive reinforcement training. Up for something fun and a little more challenging? Don't miss our urban mushing course, where you and your dog will learn how to navigate Knoxville on wheels. We are also offering a FREE class for kids and parents in the basics of bite prevention, a necessary expertise for any dog owner. Read more about these classes and sign up by following the links below! Join us on Saturdays and Sundays at Ijams Nature Center for our group dog training basic obedience classes! Learn how to effectively communicate with your dog and achieve your basic dog training goals with our positive reinforcement methods. All ages, breeds, and sizes are welcome! 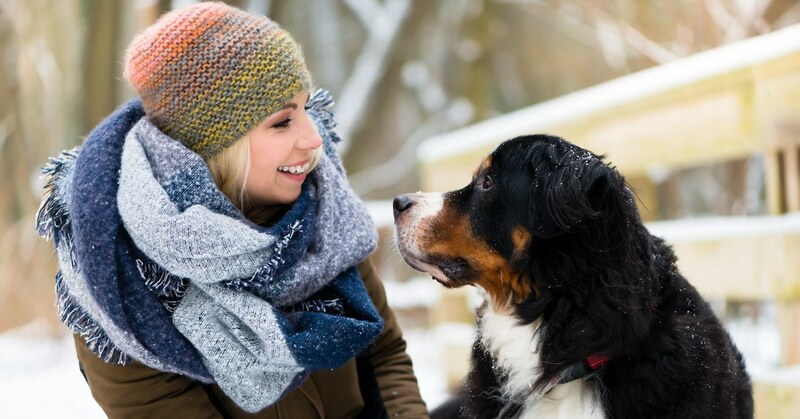 If you are looking for a great activity for you and your dog to enjoy together, join us at Ijams Nature Center for our introduction to urban mushing. 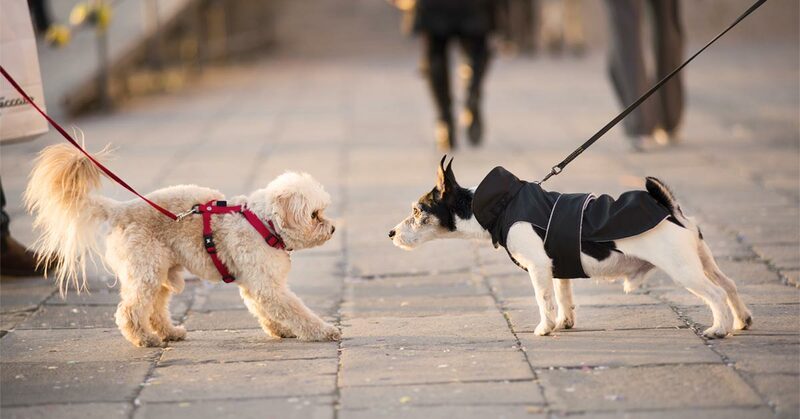 Just like the sled dogs in Alaska, your dog can learn directional commands and pull you around here Knoxville. 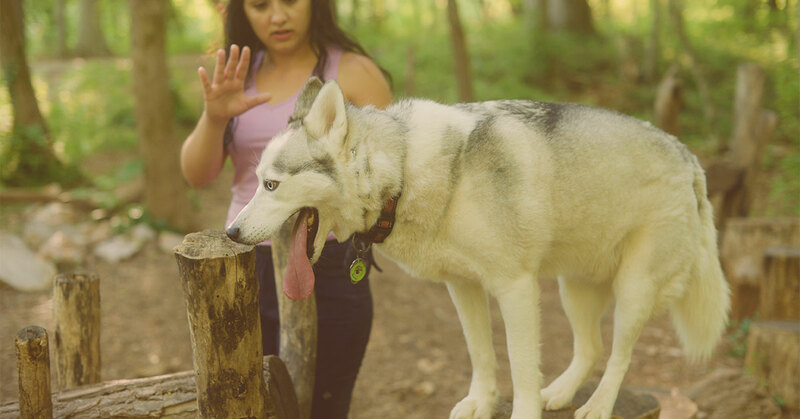 Join us the last Saturday of every month at Ijams Nature Center to learn how to stay safe around dogs and prevent dog bites. This class is free for children and parents to attend. We will be discussing the following topics and will incorporate a game with special prizes.